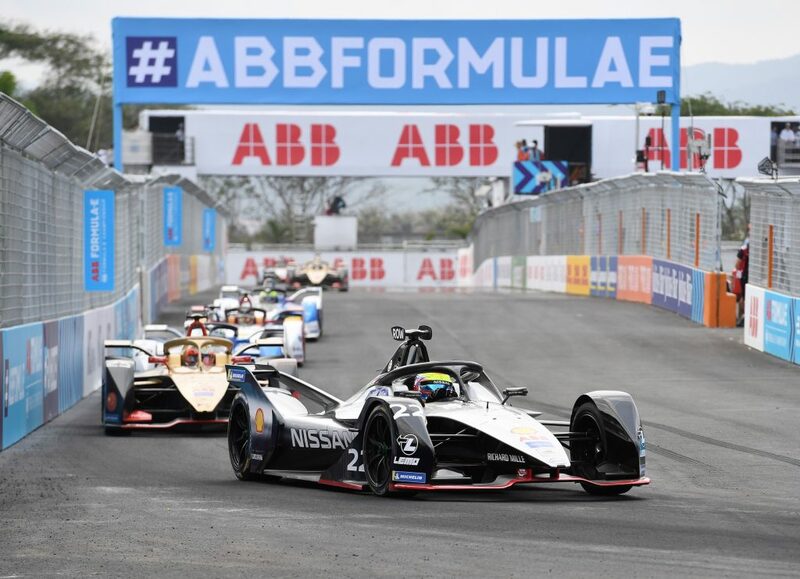 Formula E has partnered with global branding supplier CSM Live to reduce plastic production and waste, rolling out revolutionary sustainable trackside signage made of non-PVC material. The new branding product was debuted on 13 April 2019 at the GEOX Rome E-Prix event. The new adhesive film, made of polypropylene, has been tailor made and produced by CSM, to meet the specific needs of the electric street racing series, in conjunction with specialist manufacturer and established supply chain partner HEXIS. The new trackside signage, which will be applied to the barriers lining the circuits for E-Prix races, will replace any previously-used materials. It will significantly limit the environmental impact of the series by reducing 35-kilometres of potential PVC waste.